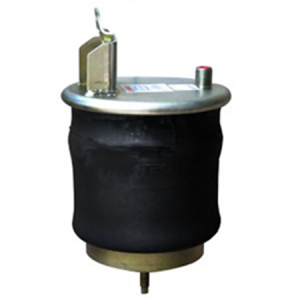 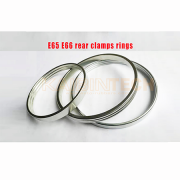 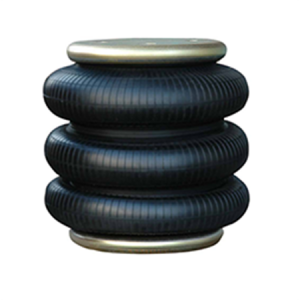 Front wheel Air Spring for Mitsubishi Fuso 320, Part number: 03362-33000, mitsubishi fuso bus parts. 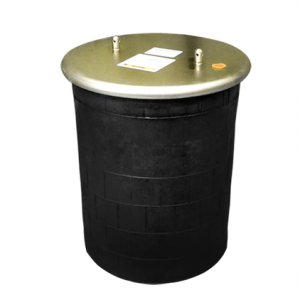 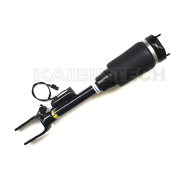 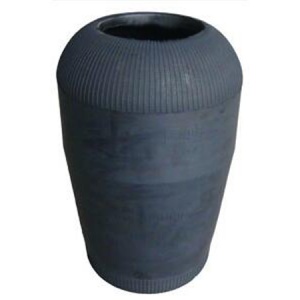 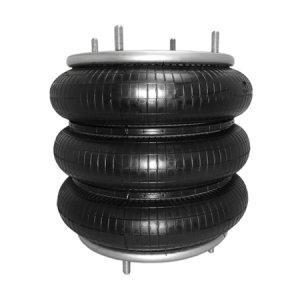 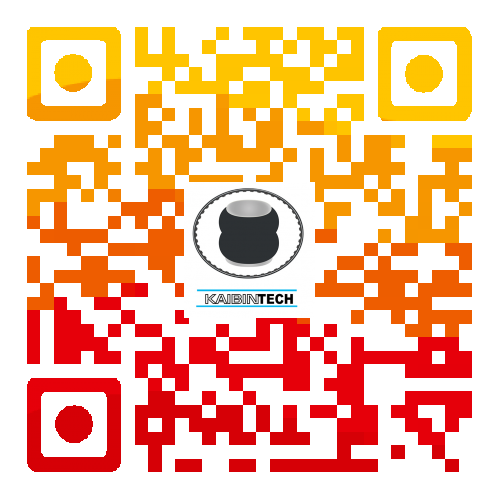 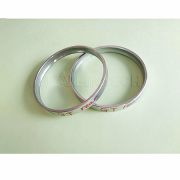 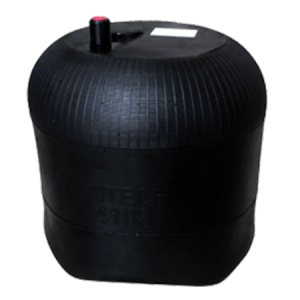 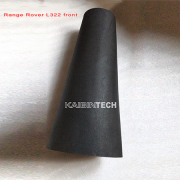 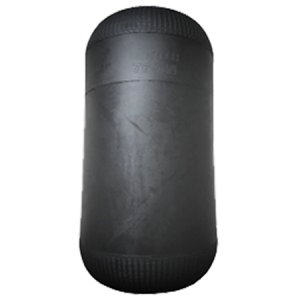 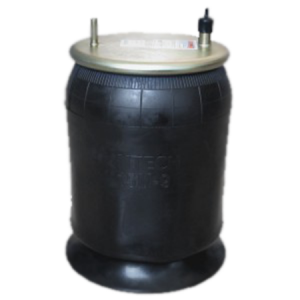 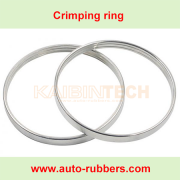 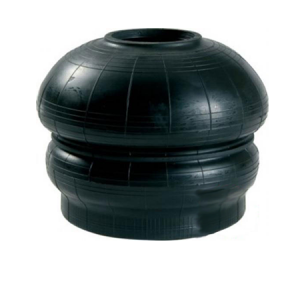 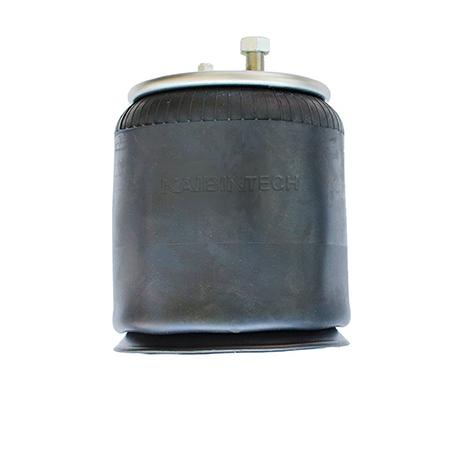 Kaibin Rubber supply China best quality single convoluted air spring with crimped plates with attractive price. 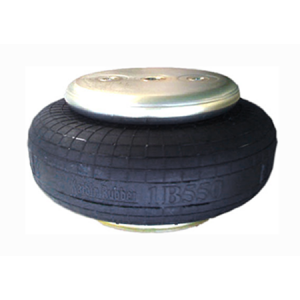 Goodyear reference is 1B550. 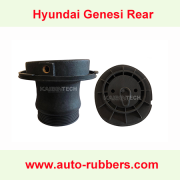 Hyundai Genesis Equus Centennial rear shock absorber plastic piston both end plastic head for Air Strut Air suspension Bag 54605-3M507 55360-3M500 54605-3N505 54606-3N506.